The multistate lawsuit filed by eight state attorneys general against the U.S. Department of State seeks to stop a settlement and rule changes that would allow the company Defense Distributed to post files online to allow individuals to print guns using 3D printers. The states won a temporary restraining order from a federal judge in Seattle last month, blocking the publication of downloadable plans for 3D-printed guns online, and eleven other state AGs have since joined that lawsuit. 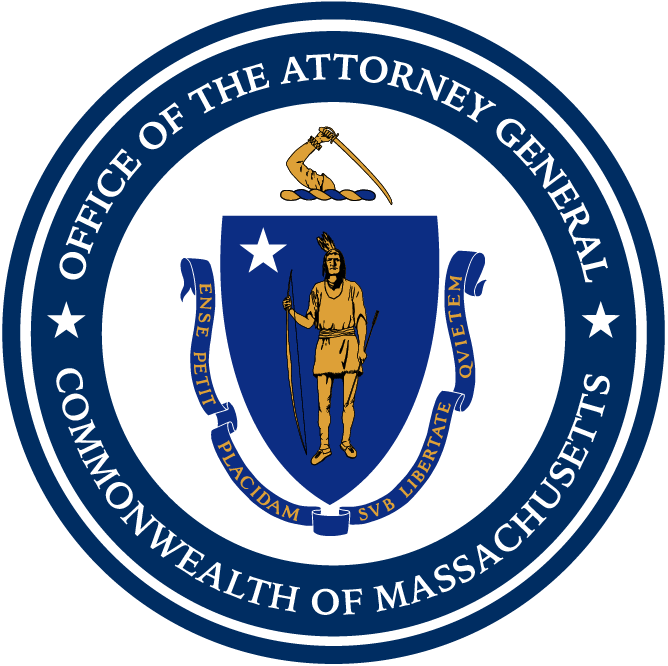 AG Healey has joined with partners in Massachusetts law enforcement to issue a public safety notice detailing the serious violations of state law arising from the creation of these undetectable guns.